Every time I went to Waterstones book store I couldn't help stopping at the notebook section as they have such a gorgeous collection. Sometimes I think its such a shame that I have no use for them as there are some amazing designs out there. 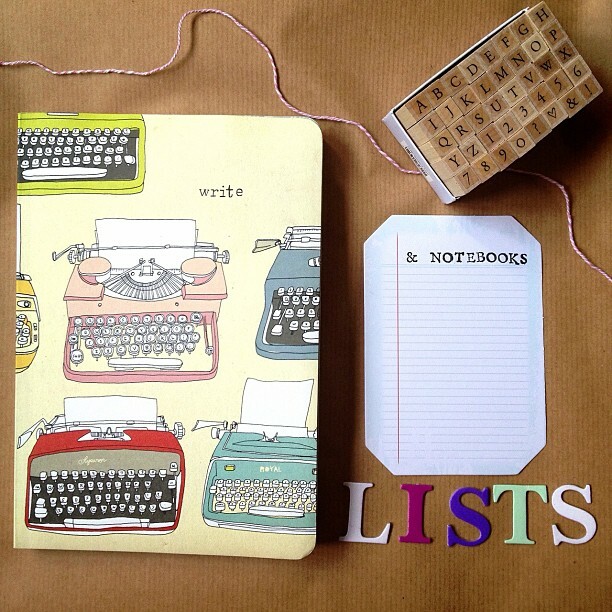 This notebook that I blogged about last week I loved a lot but every time I saw it I thought of the lady I worked with last year who was great at writing lists of jobs etc... but also she loved notebooks. When I saw it once again last weekend I blogged about it on here and it made it even harder to resist so I couldn't help but buy it for her. 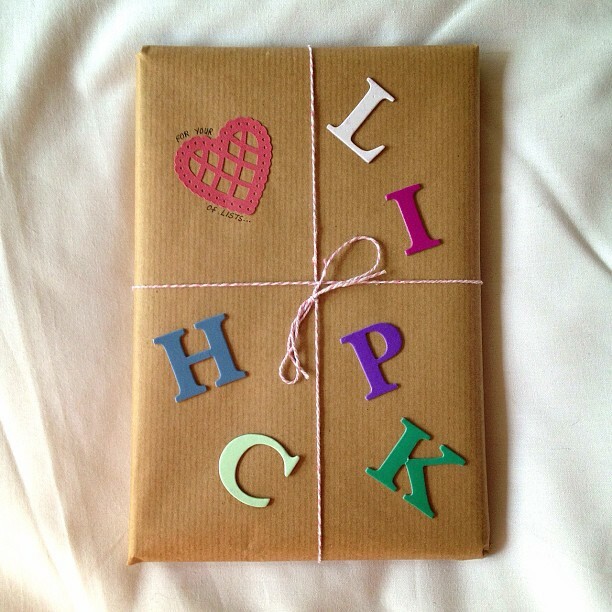 She loved the packaging and didn't want to open it but she loved the notebook as much as me. I know she'll put it to good use. It's nice to surprise people who appreciate it.